Showing 41–50 of 81 results. Andrew talks to Paul Cheshire about his book Urban Economics and Urban Policy, co-authored with Henry Overman and Max Nathan. Listen back to our event discussing the new Mayor of Tees Valley, held in Middlesbrough on 14 June 2016. Andrew talks to Lord Kerslake and Jo Casebourne about the impact city region mayors will have in 2017. Andrew talks to Prof Robin Hambleton of the University of the West of England about his book 'Leading the Inclusive City'. 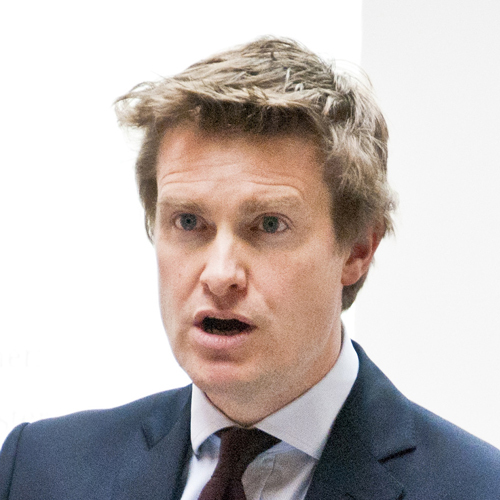 Listen back to the talk by Tristram Hunt MP on the need for the Labour Party to support radical devolution to cities. Andrew talks to Tom Clarkson, Jonn Elledge and David Kirkby about what to expect in the Local Elections on 5th May. Andrew talks to Brian Groom, Heather Jameson and Paul Dale about the tensions between cities and regions. City Talks: What is the Northern Powerhouse? Andrew talks Northern Powerhouse with Volterra's Bridget Rosewell, Mike Emmerich from Metro Dynamics and Neil Lee from the LSE. Andrew Carter talks to the NLGN's Simon Parker about his new book Taking Power Back.